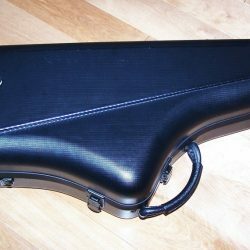 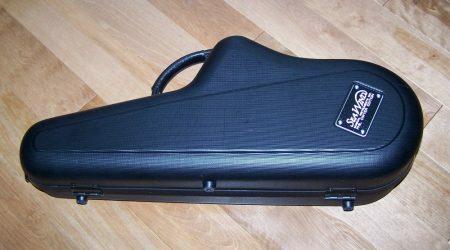 Alto Saxophone Case - SeaWind Musical Instruments Inc.SeaWind Musical Instruments Inc. 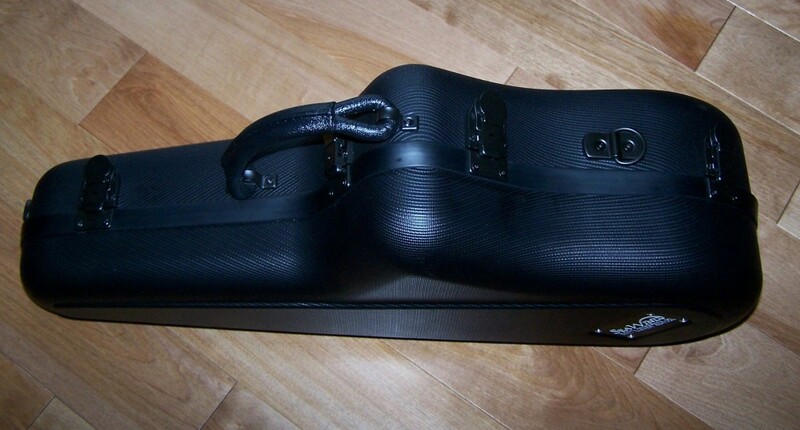 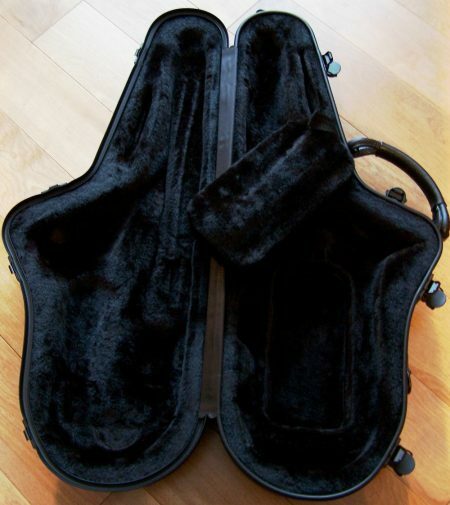 Protect your Alto with this gorgeous, sturdy case. 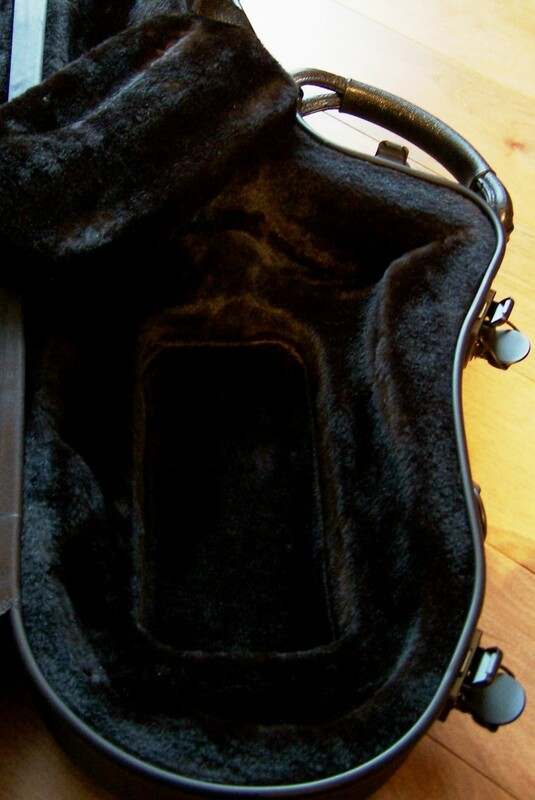 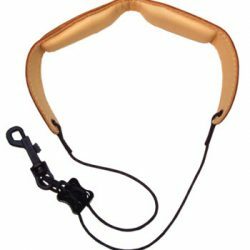 Slim, protective and lightweight, take your horn with you wherever you go. The Seawind Alto Saxophone Case is a compact and sturdy case, designed by musicians for musicians. 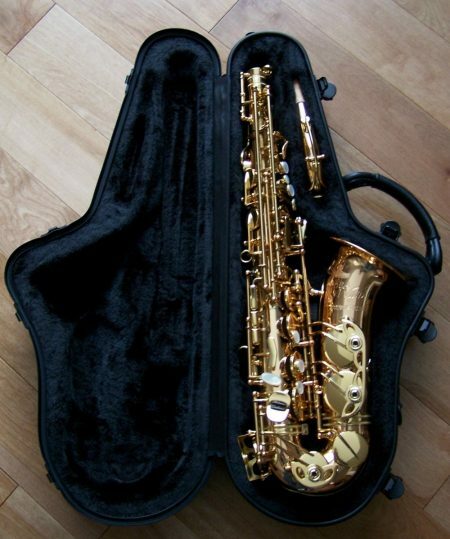 As a result, the SeaWind Alto Saxophone Case is stylish, extremely light, and can be carried using the shoulder strap (included) to take your horn with you wherever you go.